Enjoy some time on the beautiful Lake Wissota by renting one of our many options to get you out on the water. 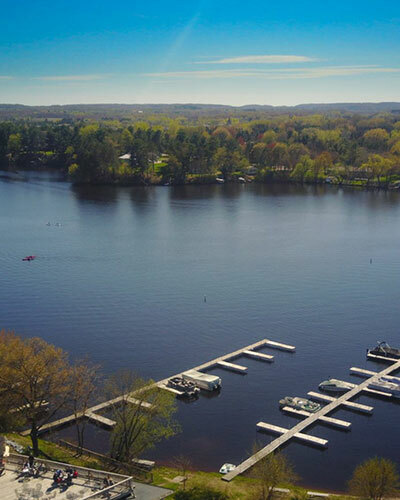 Available for rental includes canoes, kayaks, stand up paddle boards and pedal boats, all for a small, reasonable fee. 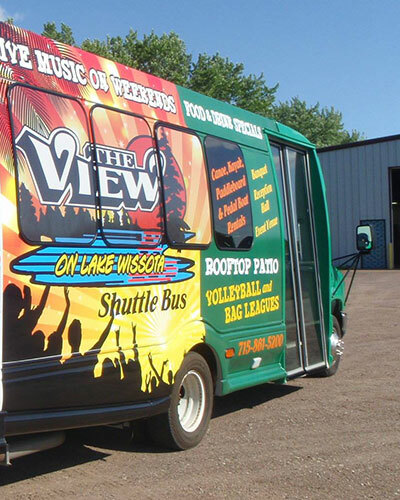 If you and your friends are looking to party on-the-go, The View offers a Party Bus/Shuttle for the partiers that want to stay mobile! You can also rent one of our boat slips! The View is boat-friendly! Swing on by during your day out on Lake Wissota. 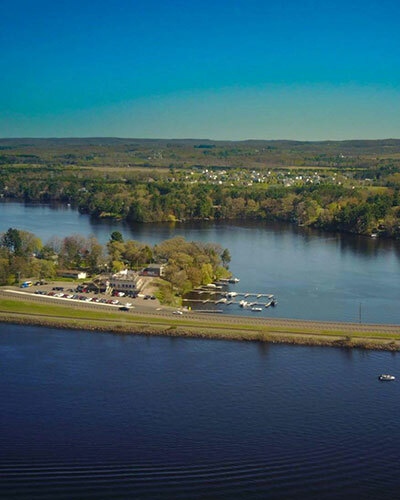 We have a small dock with space for about six boats and a shoreline that fits another five. Rent one of our boat slips seasonally, boat slips can be rented for the season with a short waiting list. Please call for availability and more information. In addition to our large bar and outdoor deck space, The View also has a large banquet area that can seat up to 125 people. 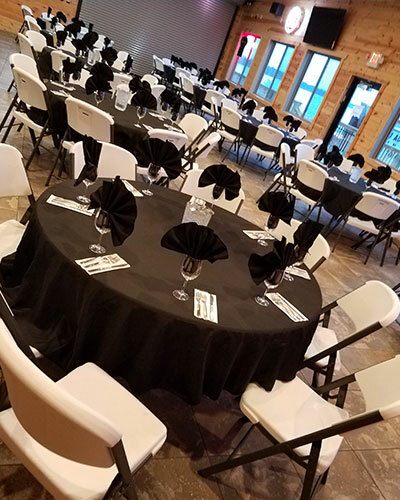 If you are looking for somewhere to host your next big event, whether it be a private party or a benefit, our banquet hall has everything you need! Call us with any questions involving pricing or availability. Bait and Tackle Shop! Coming Soon! The View is interested in being more than just a bar and grill. We are excited to announce that we will soon be opening up our very own bait and tackle shop right on site! And we won't be selling just bait and tackle. We also will have off sale liquor and beer, making us the perfect one-stop shop right before you head out on the lake for fishing. Volleyball, Bean Bags, and More At The View we have leagues for everyone. Feeling up to a little bit of competition? At The View we have leagues for everyone. 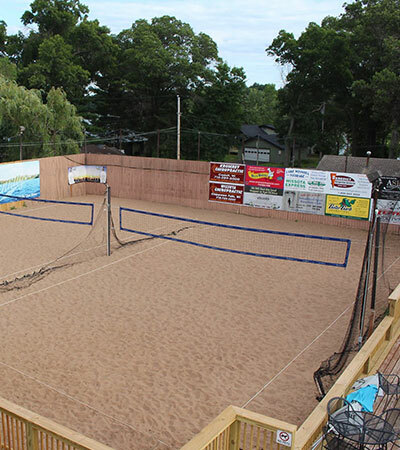 During the summer months you can enjoy our volleyball and bean bag leagues. And if you are looking for some fun when the weather cools down, The View also has dart and pool leagues for you to enjoy. Contact us for more information!